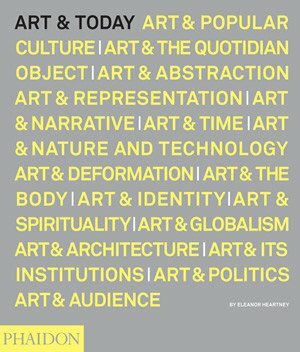 Art & Today is an innovative and extensive survey of international contemporary art from the 1980s to the present. 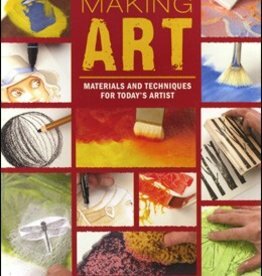 Over four hundred of the most significant contemporary artists from around the world are represented in this comprehensive overview--some emerging, some mid-career, and others long established. 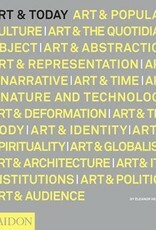 Each of the book's sixteen chapters addresses recurring and relevant themes as diverse as "Art & Popular Culture," "Art & Its Institutions," and "Art & Globalism," rather than follow a strict chronological, geographical, or stylistic structure. 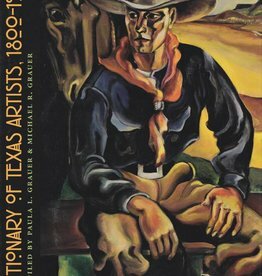 Lively and up-to-date, Art & Today explores an era in which art defies simple categorization. The result is a surprising and original yet clear and reasoned perspective on contemporary art that breaks from prescribed classifications to offer a survey as expansive as the art it describes. For instance, in the chapter "Art & the Body," one might find performance discussed alongside figurative painting, sculpture, and photography alongside video, and North American artists alongside Asian artists. The chapter "Art and Globalism" discusses artists whose nationality, generation, and medium are as diverse as those of Alan Sekula, Michal Rovner, Cildo Meireles, Manuel Ocampo, Chen Zhen, and Andreas Gursky. Internationally renowned art critic and scholar, Eleanor Heartney is respected for her clear language and pragmatic approach to contemporary art. Her straightforward, engaging descriptions and explanations will appeal to both experts and newcomers alike and will serve as an invaluable resource for years to come.